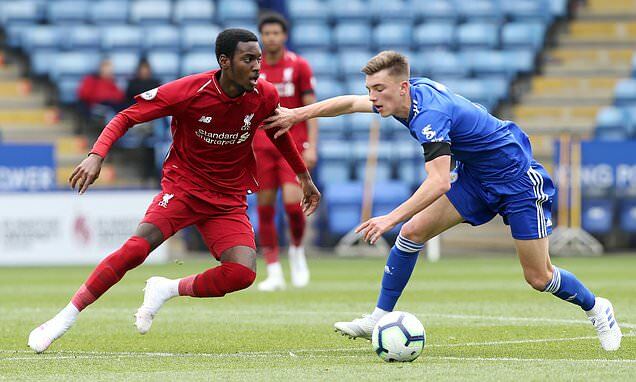 Liverpool youngster Rafa Camacho has posted a thinly-veiled dig at the club’s coaching staff for playing him out of position. 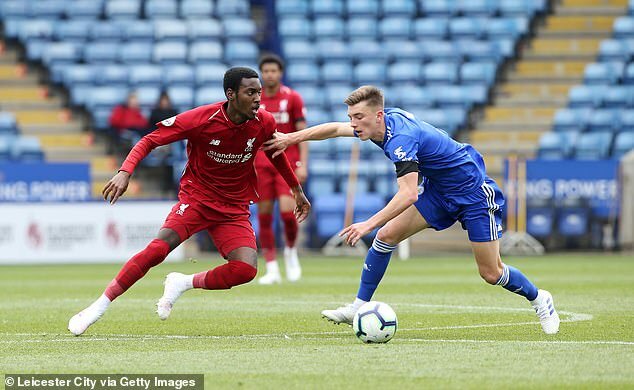 Camacho, who on Sunday scored a hat-trick for Liverpool’s Under 23s against Leicester, turned out for Jurgen Klopp’s first team back in January, coming on at right back in the 4-3 victory over Crystal Palace in his only Premier League appearance. 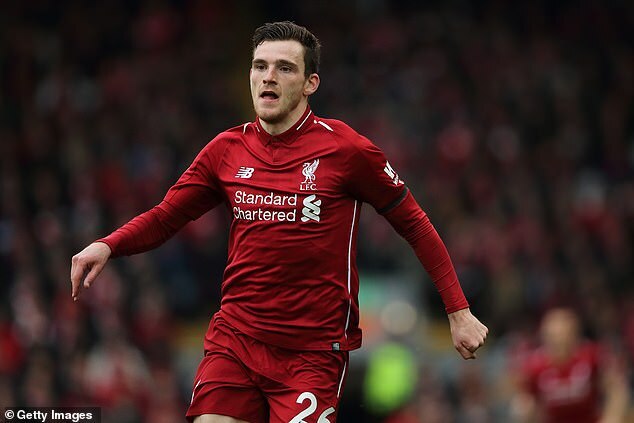 But the 18-year-old winger grabbed the headlines on Sunday, scoring half of Liverpool’s goals in the 6-0 rout of Leicester, playing on the right-hand side of a front three. ‘I do not know whose idea it is, but I will prove that they are mistaken about my football,’ he wrote on Instagram. ‘I’m not a right defender, I’m an attacker who scores goals. This is my DNA. 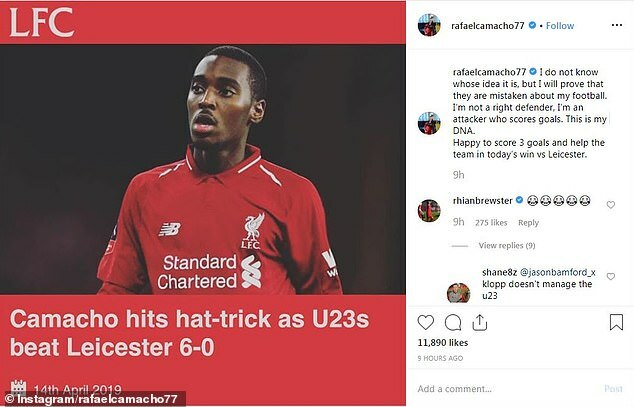 Rhian Brewster, who also featured for the young Reds on Sunday, replied to Camacho’s post with five crying laughing face emojis. 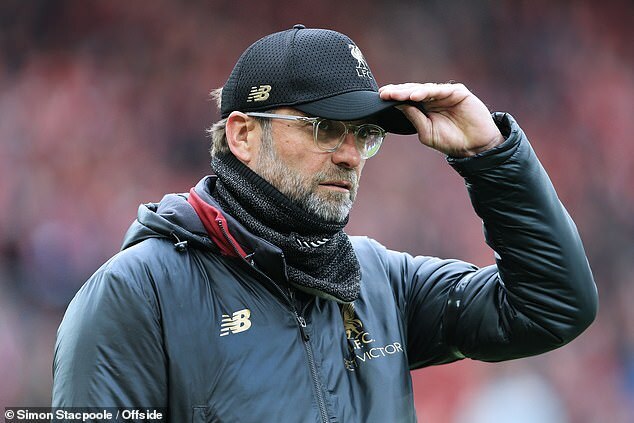 Camacho’s comments appear to be borne out of frustration following not only his first-team appearances, but the comments made by Klopp following the game against Palace. ‘He [Camacho] is good in defensive challenges,’ Klopp said back in January. ‘It is the learning process Robbo [Robertson] went through. He was a fantastic left-winger but played full-back and now he is a full-back. That’s really cool.